We have embarked on SCIHO’s Year-End Campaign. 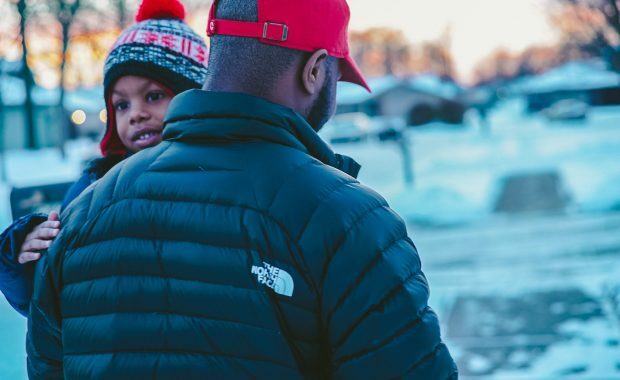 Our programs for 2019 include direct outreach to assist 200 low-income renters in our community with resources they need for a safe and stable place to call home. Our goal: to raise $10,000 by December 31 — but we can’t do it without your help. 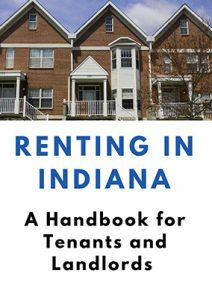 $50 helps us distribute the “Renting In Indiana” handbook to five low-income households. An annual gift of $15 a month helps a single mom with enough funds for a security deposit on an apartment for her and her children. 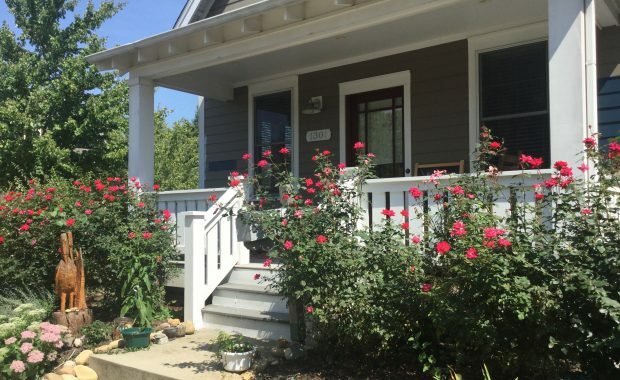 $250 underwrites our Housing4Hoosiers renters’ resources, including the 2019 Tenant/Landlord Education Series, designed to improve housing stability for low-income renters. $500 supports the construction of the community garden in our Switchyard Apartments affordable housing project, opening in 2019. #GivingTuesday – Nov. 27 – If you make a gift via Facebook on Nov. 27, your donation can be matched! 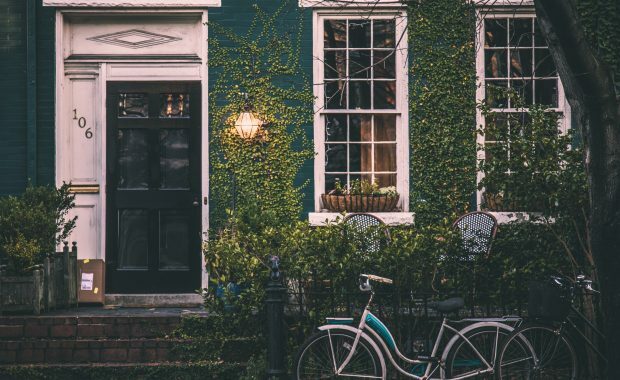 You can give the gift of a safe and stable home on Giving Tuesday, a global celebration of giving when people around the world are encouraged to think about the organizations they value and support them with a donation. Facebook and PayPal are matching up to a total of $7 million dollars in donations on #GivingTuesday! 2018 Neighborhood Assistance Program (NAP) Tax Credits allow you to receive 50% of your donation back to put towards your Indiana taxes. For example, a gift of $250 would deliver $125 back as a credit towards your Indiana state taxes. NAP Tax Credits are a smart way to make your gift have a greater impact. Just contact me to get the NAP tax credit forms. Please share your gift with SCIHO today. Thank you so much for your support this holiday season for building sustainable and inclusive communities–where everyone has a place to call home. P.S. Sending your gift to SCIHO by November 30 will help us reach our year-end goal most effectively. Thank you!